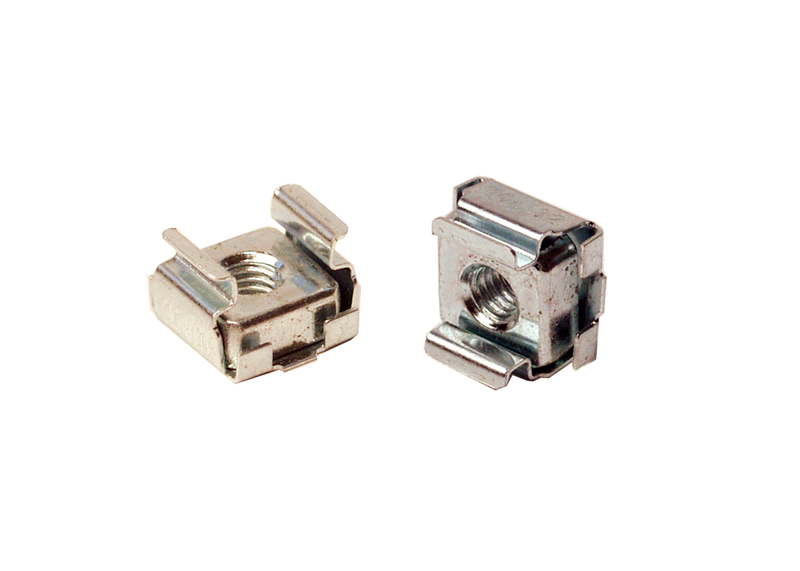 RSN1224CAGE Cage Nust is design for enclousre with square mounting holes. It is compatible with standard EIS-310D cabinet. It is vailable in 50 or 250 packageing.